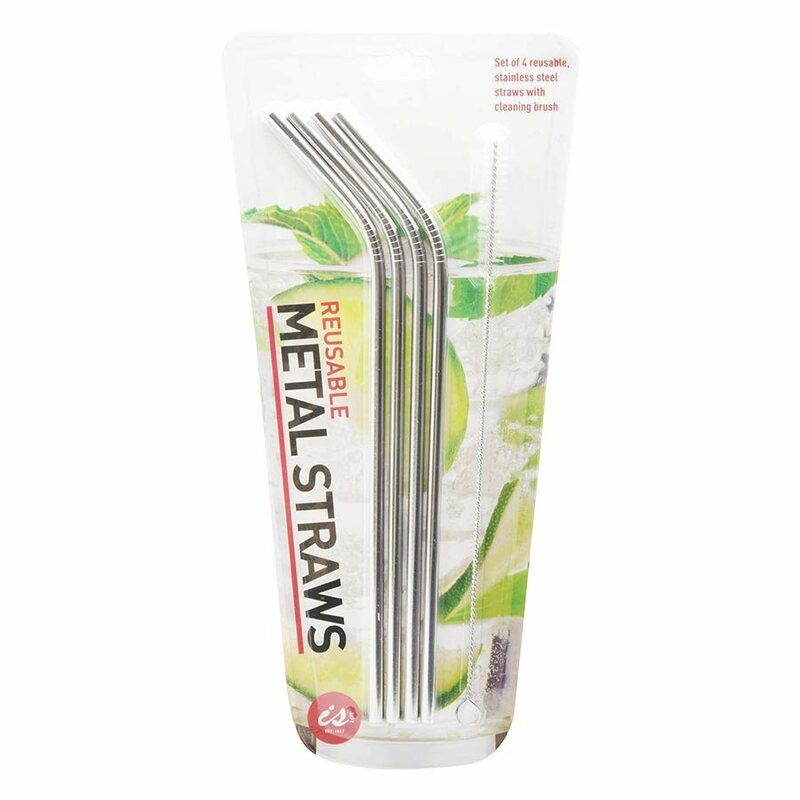 iSGift Reusable Metal Straws – Metallics – Pk4. 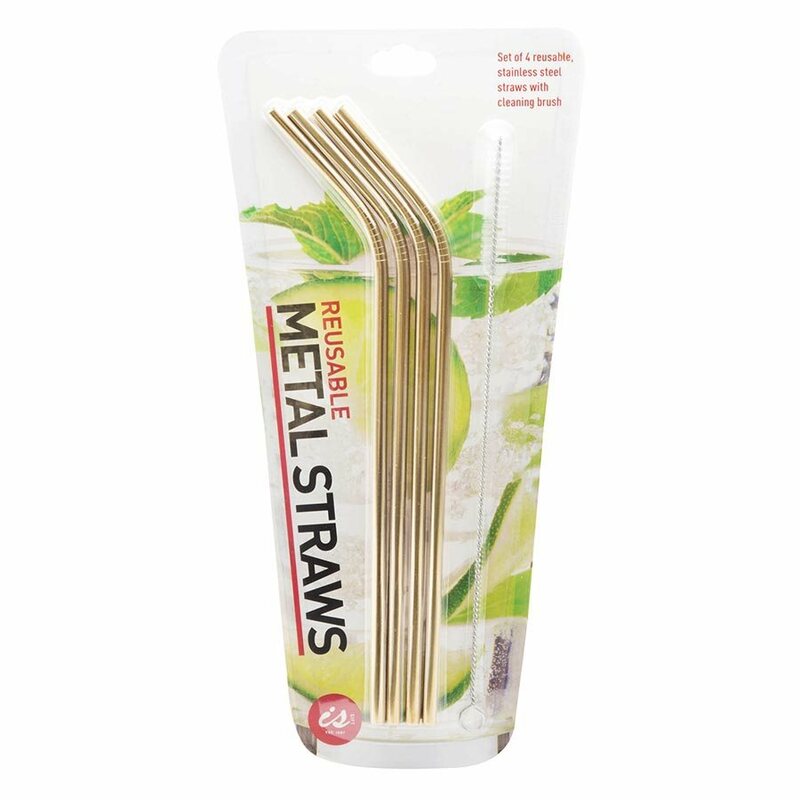 Ditch your disposable plastic straws and move toward a healthier, more environmentally friendly future with these electroplated, stainless steel drinking straws. 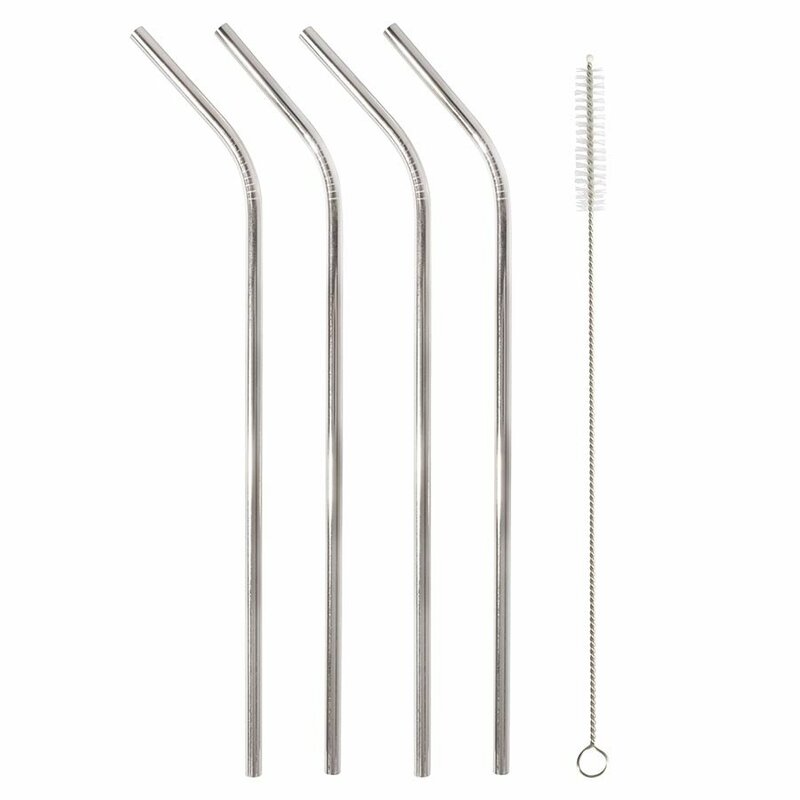 Simple and easy to clean with a supplied cleaning brush, your metal straws are ready to use again and again! 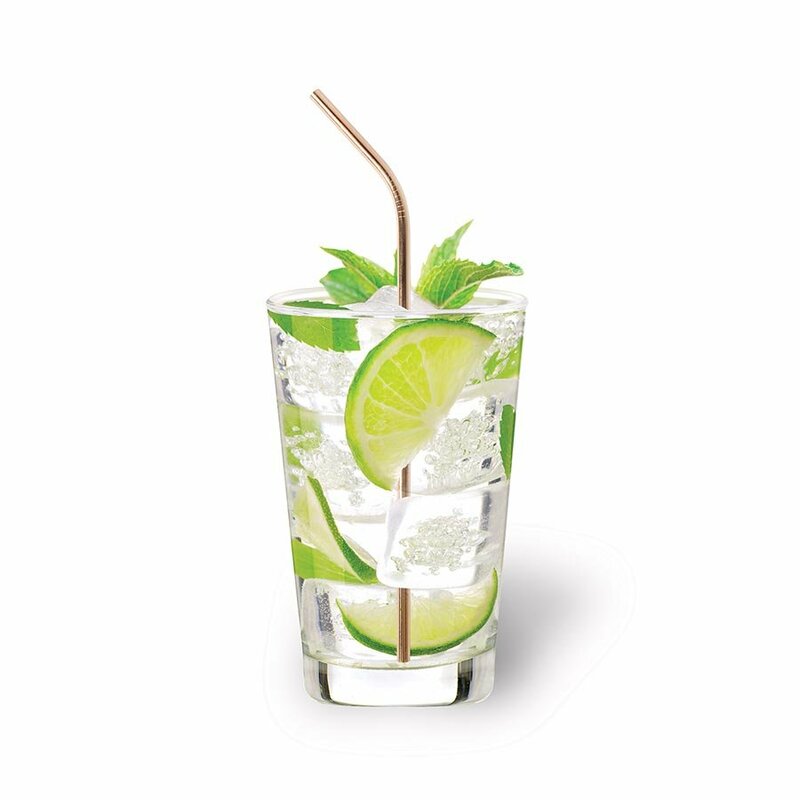 They are also dishwasher safe.